Thinking about a family vacation soon? If you're looking at an indoor waterpark (or an outdoor one) we've got you covered! We put together a list of all the latest waterpark deals in Canada, so you can save whether you're planning a trip to Great Wolf Lodge, an adventure at the West Edmonton Mall's World Waterpark or anywhere else! 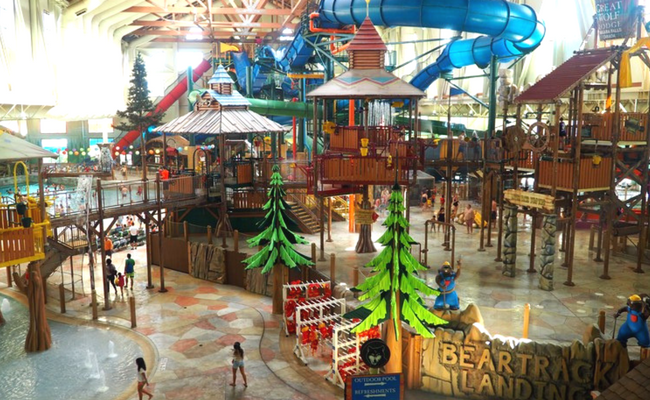 Great Wolf Lodge is probably one of the best-known indoor waterparks in Canada. There are plenty of locations south of the border, but you'll have to head to Niagara Falls if you want to check out all the themed suites, family activities and, of course, waterslides that they have up here! This one is simple. If you're planning a trip to West Edmonton Mall, you have to visit the World Waterpark. 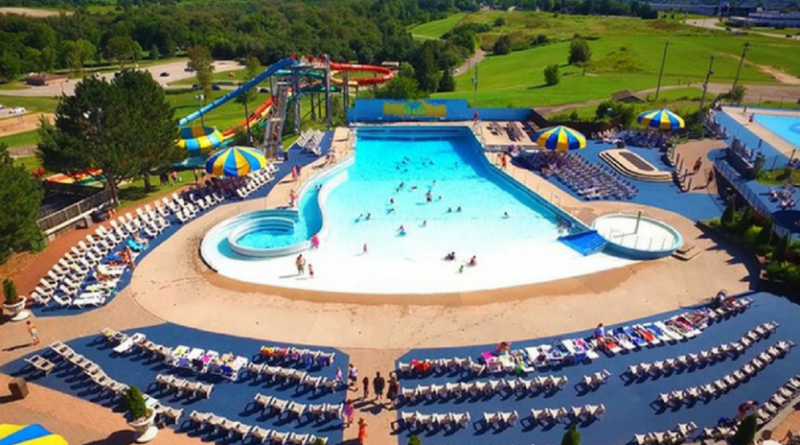 Not only do they have a ton of slides (see them here) and the Blue Thunder Wave Pool, but you save 10% if you buy your tickets online! Just head to the tickets section of their website, and you're good to go! A 10% discount might not sound like much, but it means general admission goes down to $40.50 per person from $45 – and that can add up, especially for a big group! 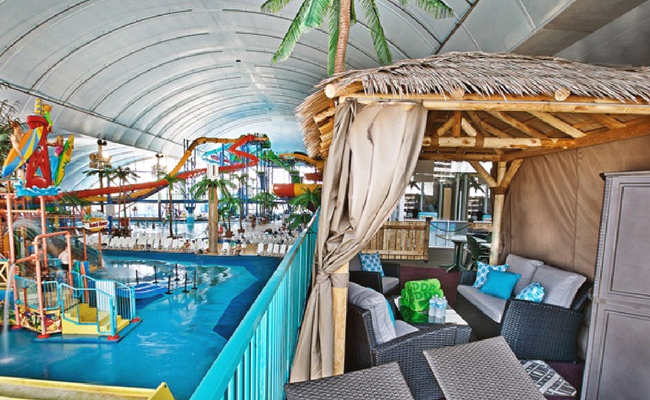 If you want to sneak into the pool a little early every day, you need to check out the Hotel Waterpark Packages at Fallsview Indoor Waterpark in Niagara Falls! It includes all the basics a family of four needs, and you can get one from $149.95! But that's not the only way to score a deal at Fallsview! Right now, if you head to WagJag, you can score up to 44% off the price of admission! You're limited to two vouchers per person (and you can buy two more as gifts), but you do have the option to repurchase every 30 days. This offer is on until June 28, 2018, so you might as well pick up as many as you can, right? It looks like they extended this deal, but I'd still hurry if you want to cash in! Right now, you can get up 46% off admission to Bingemans Big Splash in Kitchener, Ontario when you buy your tickets through Groupon Canada! This promo applies to tickets for admission on June 16, 17 or 23, 2018 only. You'll need to redeem it for admission at the gate. You're limited to 10 tickets per person, and the promotional value expires on June 23, 2018. Know of a deal that didn't make this list? Let us know in the comments!